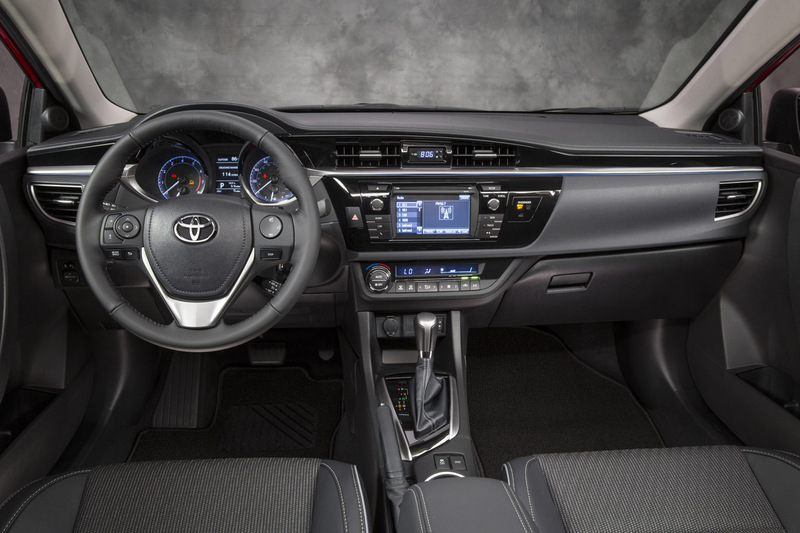 Yanfeng Automotive Interiors (YFAI) has been given the Toyota Value Improvement Award 2018. The award was announced during the Toyota’s Annual Supplier Business Meeting in Detroit together with the other recognitions from Toyota Motor North America. The Value Improvement Award is granted to suppliers whose performance met the general and individual targets for design and manufacturing improvements that result in mutually beneficial cost savings. YFAI, a supplier of automotive interior components for Toyota Avalon, Camry, Highlander, RAV4, Sienna, Sequoia, Tacoma, Tundra, 4-Runner, and Lexus ES and RX, was also given Certificates of Achievement awards for two North American plants in Mississauga, Ontario, Canada and Holland, Michigan that support Toyota. Yanfeng Automotive also was also a recipient of the Supplier Diversity honor for the company's work with minority-owned companies. Want to get notified whenever we write about Yanfeng Automotive Interiors ? Next time we write about Yanfeng Automotive Interiors, we'll email you a link to the story. You may edit your settings or unsubscribe at any time.